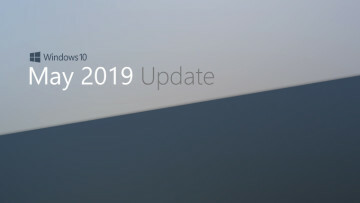 Back in May, during its SharePoint Conference North America event, Microsoft announced a series of improvements to various aspects of its OneDrive offering, one of which included something called "Known Folder Move", a feature that would allow local folders on a PC to be moved to OneDrive. Now, the company is delivering on that promise, and Known Folder Move has started rolling out to users this week. The feature will allow end users as well as IT admins to protect the desktop, documents, and pictures folders by moving them to OneDrive, including files that are already there as well as new ones that get added after you've set up folder protection. 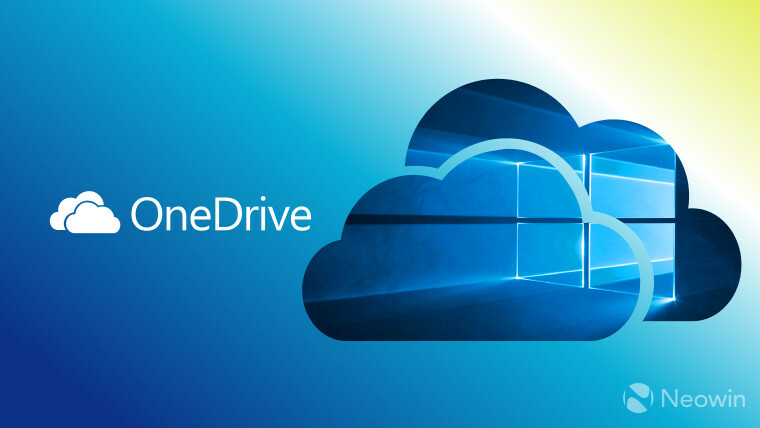 Once you receive the latest version of the OneDrive sync client, you can start protecting your local folders through the Auto Save tab in the app's settings. IT admins can also do this for users in an organization with an array of options for enforcing group policies. While it's recommended to prompt end users to set up folder protection themselves, organizations can silently do it without the need for any interaction or consent from them. It's also possible to choose between folder migration or folder redirection, depending on whether you want to move the current contents of the folder or only items added in the future. 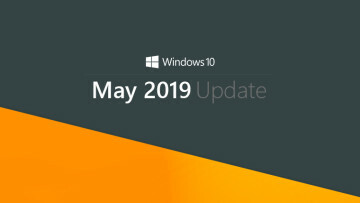 As we mentioned above, the feature is starting to roll out this week for customers in the Targeted Release channel, and Microsoft says Windows and Office Insiders may start seeing it next week, with full availability planned for the end of July. 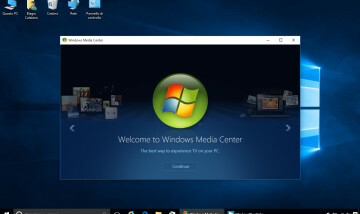 Known Folder Move will work with Windows 7, 8, and 10.